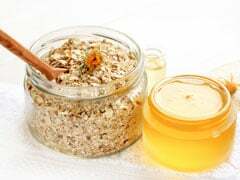 Our grandmothers had a treasure trove of gharelu nuskhe that have been revered for a long time now; majorly because these remedies worked well for curing various skin and health ailments. 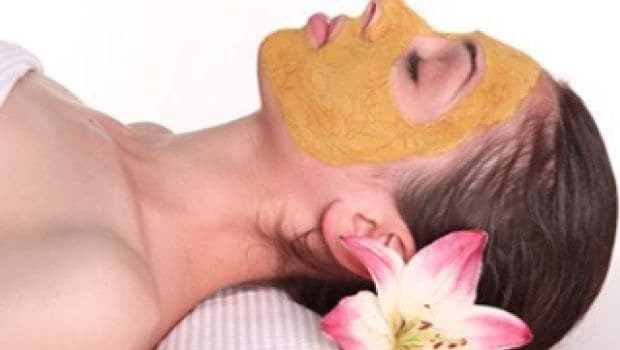 One of these remedies includes ubtan, an age-old face mask that is generally applied on brides and grooms to look perfect on their big day. 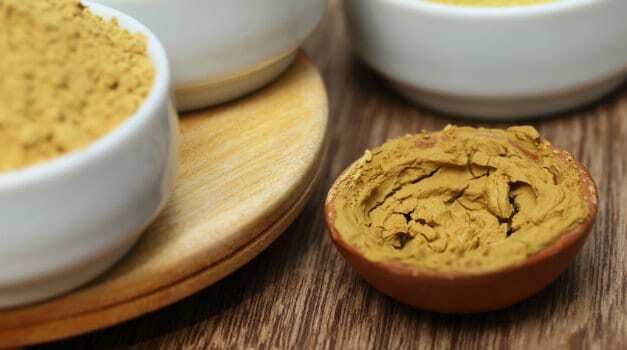 This paste is made using turmeric, gram flour (besan), sandalwood powder (chandan), rosewater and milk. It is believed to provide a flawless skin and glowing complexion. Owing to the natural ingredients used in the ubtan, we suggest you make it a permanent addition to your beauty regimen. Using ubtan on your skin regularly has a lot of benefits to offer. The best part is that it does not burn a hole in your pocket, and gives your skin a gleaming glow in a natural way. Here are some benefits of ubtan that will help you know how effective this beauty pack is. All the ingredients used in ubtan have coolant properties that help relieve your skin from excess heat and tan. They remove dead skin and help get a soft and supple skin. The anti-inflammatory and anti-bacterial properties in ubtan inhibit the growth of bacteria, further keeping the skin off acne, spots and pimples. Ubtan is said to weaken the hair from the root and reduce its growth. Make sure you apply ubtan in circular motions to ensure reduced facial hair growth. 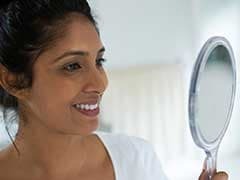 Certain compounds in turmeric and sandalwood powder help delay wrinkles and fine lines along with spots that may make you look a lot older than your age. All you need to do is to mix all the ingredients in a bowl and form a paste in thick consistency. You can adjust the quantity based on the area you wish to cover - face, neck or whole body. Apply it all over and let it dry before washing it off with lukewarm water. Use this paste at least twice a week to see effective results. While this is the traditional ubtan recipe, you can experiment adding other ingredients like orange peels, neem powder, et al. Go on and get glowing with the all-natural ubtan made at home!